Struggling to find the perfect gift for your boss? 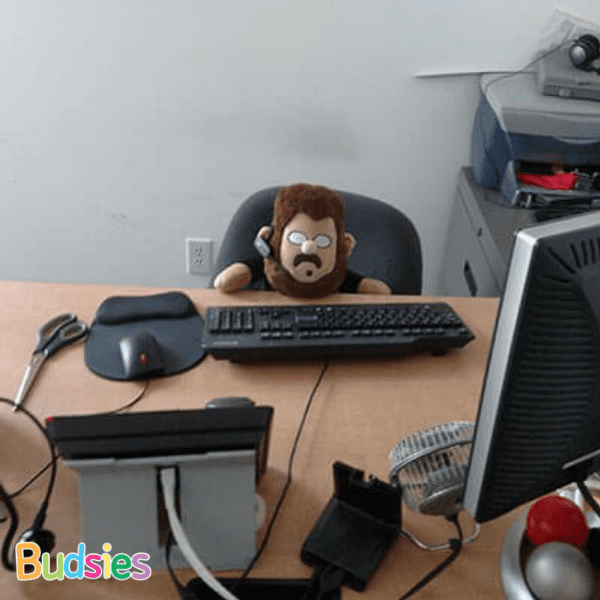 Give them a custom plush figurine made in their likeness and we guarantee you’ll win employee of the year! 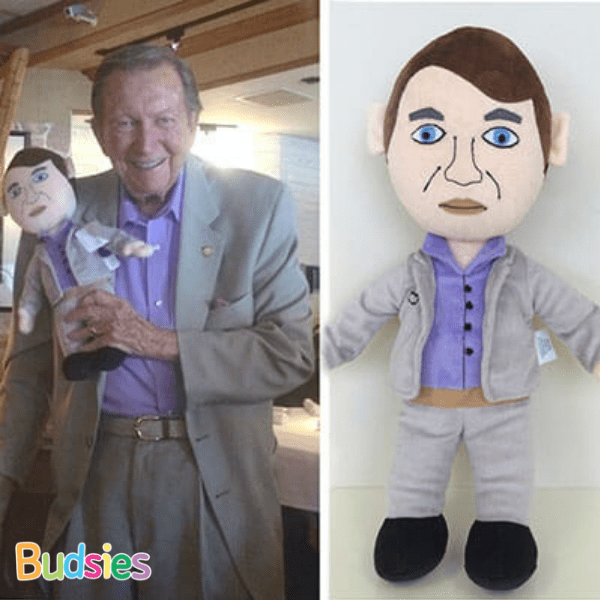 Looking for the Perfect Boss Gift? 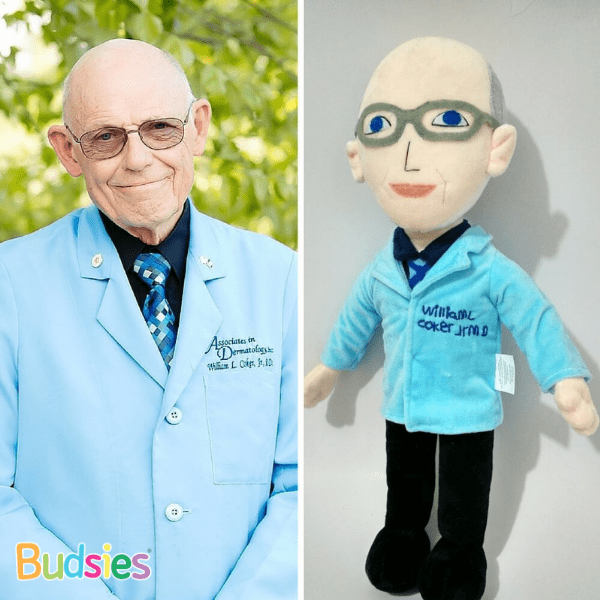 Whether you're looking for a birthday gift, a hilariously thoughtful token of appreciation for Boss's Day or just to spread some holiday cheer, our custom plush dolls are just what you need. When it comes to gift giving this year, think outside the cubicle! Choose something truly epic and take home the prize for “best gift ever” at your next company function... like a boss! Show your boss how much you appreciate them. 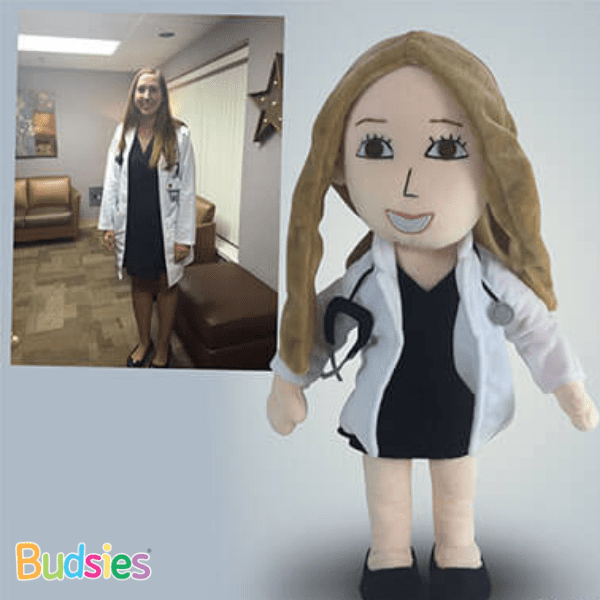 Our personalized plush dolls are more than just a gift, they're one-of-a-kind and made just for them. Add some flair to the office environment with a gag gift everyone will be jealous of. Who wouldn't want a mini-me of them to do all their office work or start up office pranks? Selfies are the gift your boss didn't even know they needed. 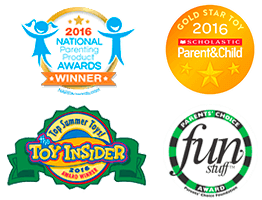 Add a dash of excitement to any occasion: promotions, birthdays, retirement, or just because.